The course aims to give the participants knowledge of the all too often overlooked area of colour management. We spend a lot of time and money striving for the perfect photograph and it's so disappointing when the results we get in a print just don't match our expectations. This shouldn't be a difficult part of the process and yet it does seem that is the case. In this workshop I will be giving a talk and demonstration using Datacolour Spyder hardware to control the colour workflow of your photography. 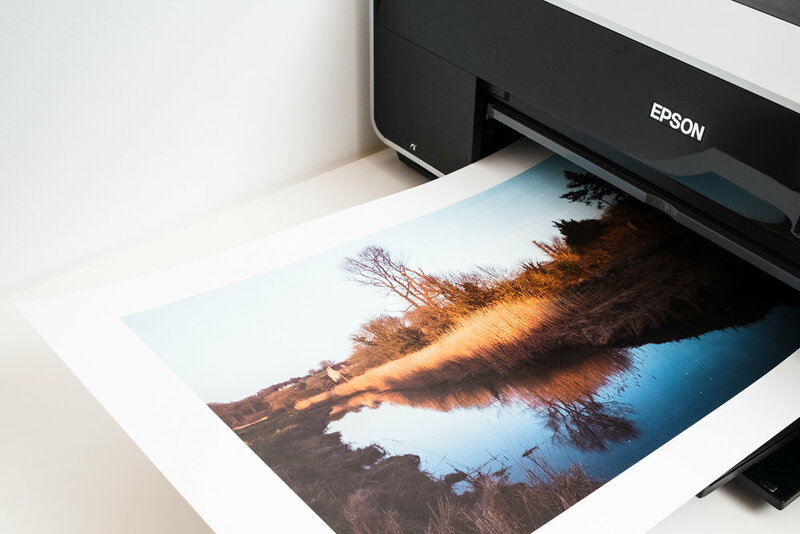 In particular we will be using a Datacolour Spyder 5 to calibrate a monitor and then create printer profiles using Spyder Print so we can go on to produce colour accurate prints with an Epson SC-P600 A3+ printer. I will also discuss how to use this same process to output images to send to a lab to produce colour accurate prints to order. Some of the things we will cover in this session.